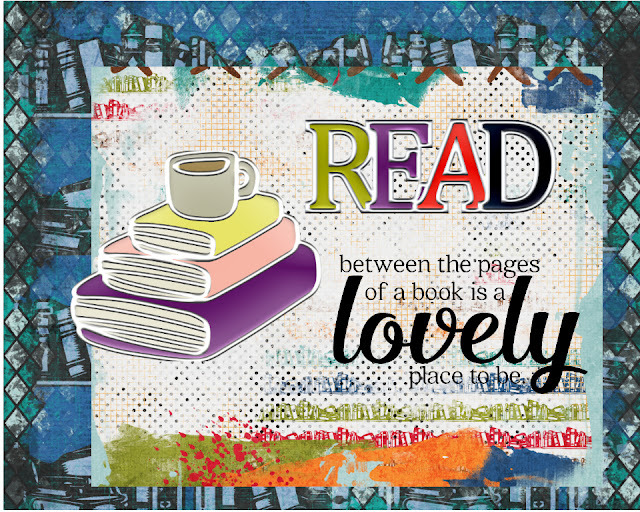 Lisa Creative Life: Read a book Day ! Read a book Day ! It's National Read a book Day !! !